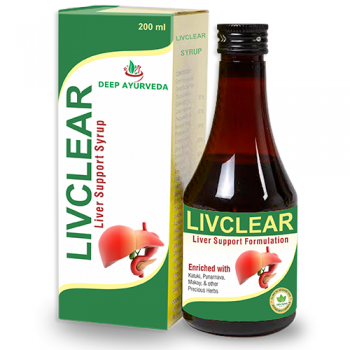 Livclear Herbal Powder is purely a herbal formulation with no side effects..
Livclear herbal powder is a herbal formulation with no side effects. 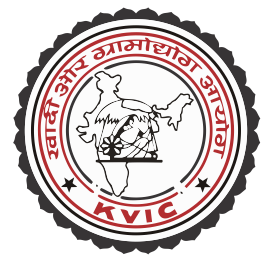 It is an effective ayurvedic medicine. 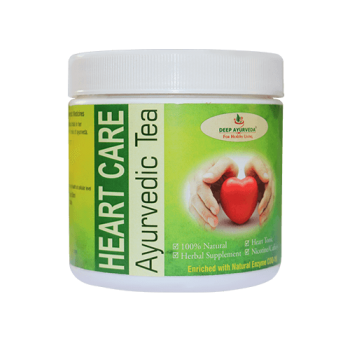 Used in various liver disorders like alcoholic liver, fatty liver, high cholesterol levels, constipation, skin and digestion issues. It stimulates appetite, restores liver function. Speeds up the recovery of heaptic cells. 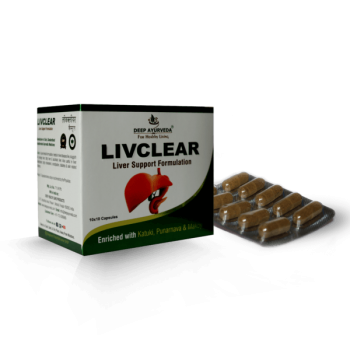 It ensures protection from damage in chronic alcoholism and prevents fatty infiltration of the liver. Effect on doshas:-It balances vata and pitta doshas. Effect on doshas;-It balances vata and kapha doshas. Effect on doshas-It balances vata and pitta doshas. Bhoomi Amla-It contains lignans, e.g.,( Phyllanthine and hypophyllanthine )alkaloids and bioflavanoids eg (quertcin). USES-It cure inflammation of the liver. Makoy- It contains steroidal alkaloids (soladine, solasorine, beta-solamergine) and sterols. 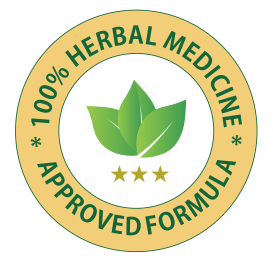 USES-It is the great natural supplement that works towards the maintaince of liver and abdominal organs. Katuki– It mainly contains picrohzin26.6%, bitter crystalline, glycosides, and kutkin. 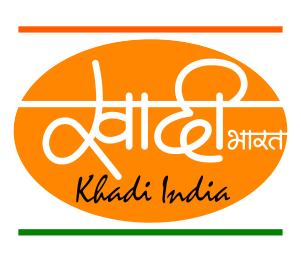 USES- Kutki detoxifies the liver and blood. Punarnava-It contains beta-sitosterols ,oxalic acid ,punarnavaside,punarnavine,D-glucose. USES-It is a great natural supplement that works towards the maintaince of liver and abdominal organs. Kalmegh -It contains andrographolides, a bicyclic titerpenoids, lactones, and kalmegin. USES- It has been used for liver complaint and fever.It has anti-inflammatory and immunostimulant. Kaasni- It contains sesquiterpenes (lactucin and lactucopicm ) coumarins (chicorin, esculetin )citric acid and palmitic acid. Uses- whole kaansi herb has the liver tonic action. 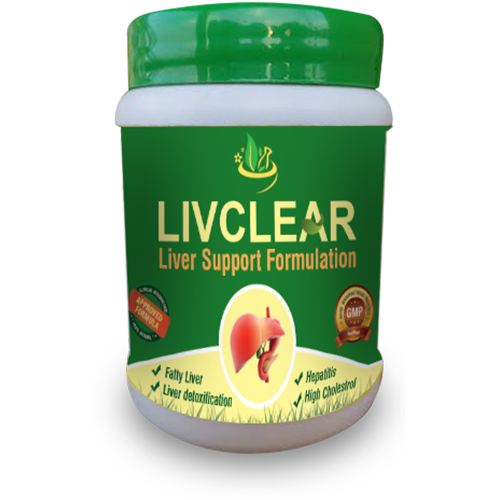 It produces moderate temperament in the liver and improves the function of liver. It is effective against jaundice, hepatitis liver congestion, and enlargement of the liver. Sharpunkha- It contains saponin, alkaloids, glycosides, pongamol, beta-sitosterol. USES- It is known to be an effective herb for the treatment of liver cirrhosis.It enhances the bile production and excretion. Bhrinraj-It contain ecliptic ,stigmasterols ,hepatocosanol,hentriacontanol. USES-It is useful in asthma, COPD, and respiratory disease. Neem-It contains nimbin ,nimbinene ,nimbandiol ,quercetin ,beta-sitosterol. USES-It produces a strong hepatoprotective effect.It is chemically induced liver damage by stabilizing the level of serum makes enzyme and boosting the level of oxidants like these find in Vit c and Vit E when neutralizing free radicals and prevent damage. 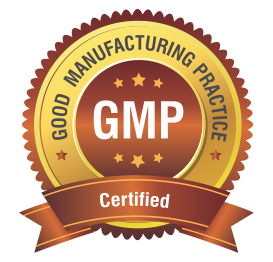 Giloy– It contains diterpene compound including tinosoporone ,tinosporic acid, cordifolides A to E.
Uses -Giloy has hepatoprotective herb, so they have an ability to prevent damage to the liver. 1 to 2 tsp twice a day before a meal or as directed by the physician.